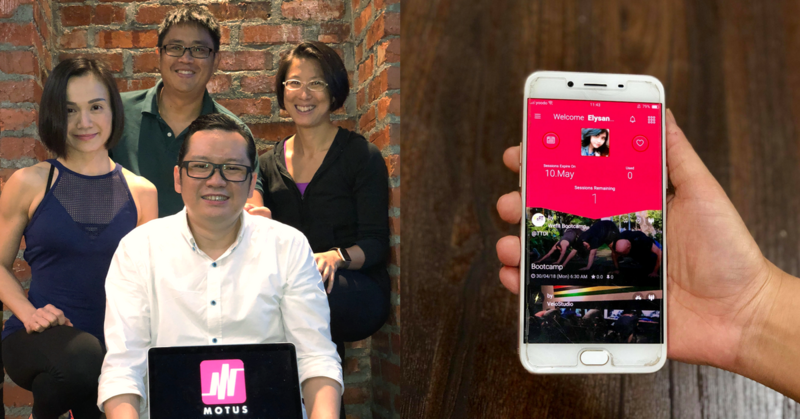 Small Gym Owners Lose Out On Fitness Platforms, So These M'sians Built One That's "Fairer"
As boutique gym owners, Motus’ founders have been on platforms such as KFit and GuavaPass before. They think that it is an “unsustainable bubble” that tries to capture the market by subsidising users. So they’ve launched their own platform, with a business model that pays gyms based on number users signed up, rather than per-use. They also aim to grow more sustainably, which on the flipside, means that they grow slower. As owners and managers of boutique gyms since 2012, it comes as no surprise that the founders of Motus were active participants in the KFit model. Fun Fact: Boutique gyms are small gyms, no more than 3,500 square feet that focuses on group exercise and specialises in specific fitness areas. Think about gyms that offer yoga, flycycling, water yoga, etc. It was one year into this that the founders—Chui Yu Lee, Max Lam and Daniel Yap saw a need for a different type of platform. “Platforms like KFit—pretty much every platform of [that] kind on the planet—disrupt the market, but not in a healthy way. They see gyms as their inventory, and to get market share and growth, they use their formidable investor funds to subsidise the market,” said Daniel. “This leads to an ‘unhealthy’ situation for us gym owners and ultimately, we have little say over how their business is conducted,” said Daniel. The trio realised that they had no other choice, unless they were willing to lose out on business. Motus was launched earlier this year, and their whole business preposition is simple: to be equitable for the boutique gyms involved, and for their customer base as well. One way they ensure equity for the boutique gyms is by what Daniel calls a “paradigm shift” of the usual business models. 80% of the total revenue gained by Motus is dispersed to its partner gyms. Platforms like KFit or GuavaPass will usually only pay their gyms based on number of passes redeemed. Meanwhile, they’re still receiving monthly payments from their members. Motus works on a different business model; they pay gyms by percentages instead. 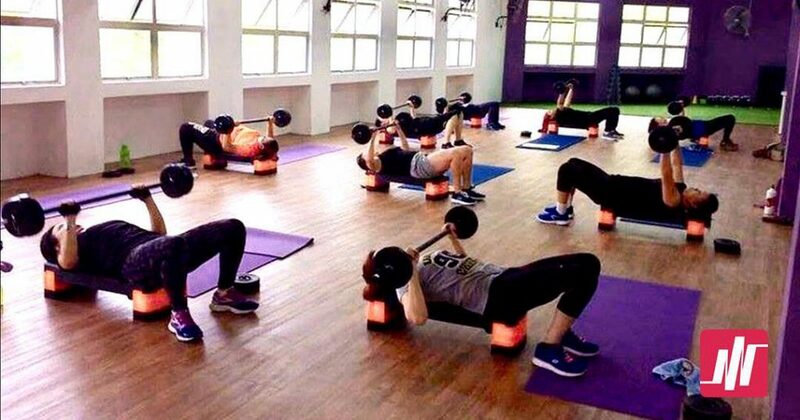 Gyms are paid based on the total number of members they have on board each month, divided by the percentage of check-ins each member gym has compared to others. This way, even if paid memberships are underutilised on the Motus platform, the individual gyms still end up with a bigger cut. This helps them survive in low-revenue months like Ramadhan or Christmas. Even when Motus gives out free trials for their platform, the gyms still get paid for the full amount they’re owed. Before we go any further, it should be noted that platforms like KFit or GuavaPass are usually intended to be discovery platforms for boutique gyms—a way for their small business to be discovered by a bigger crowd. Meanwhile, Motus is designed for long-term use from the get-go. “Our is a monthly membership. If you as a user pay for 10 sessions, and you use 5 users every month, then chances are you’re going to drop out,” said Daniel. So Motus also includes sessions for physiotherapy, and eventually, sports massage sessions as well. So for example, even if it’s the end of the month and the user is unable to utilise 3 more sessions they have left for a class, they can still redeem it for physiotherapy sessions or massages. Motus also offers more “premium” offerings that take up 2 or 3 credits to help users “spend” their credits, and so that users will end the month feeling like they got the bang for their buck. 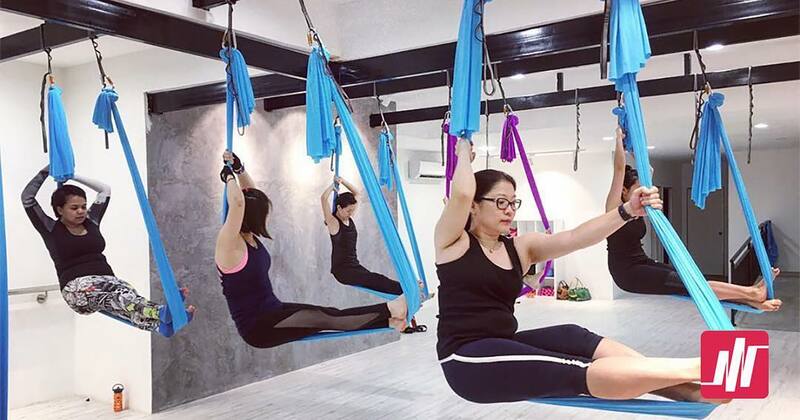 “For a 10-class membership, when you use up 7, then you find that your per class cost will hover around RM20 to RM25 each, so it’s good value,” said Daniel. But on the flipside, scaling is not as speedy. 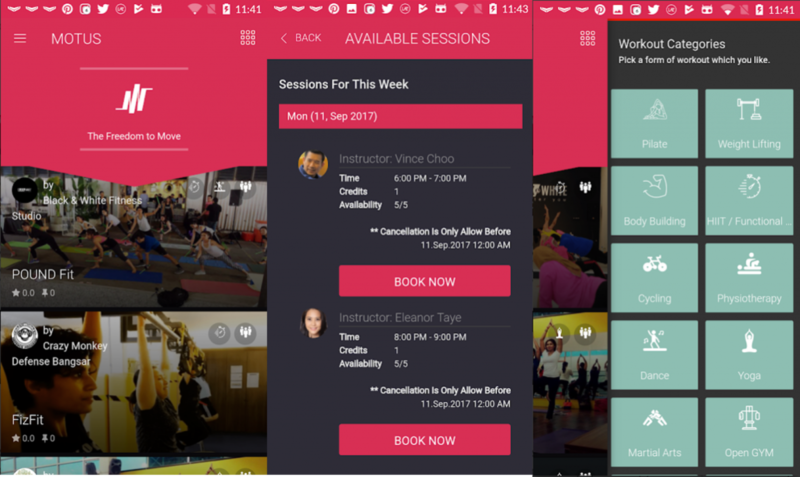 But Daniel notes that the gyms, once they understand the business model, are likely to feel like they want to work with Motus long term. “We currently have 45 outlets, and it’s growing much faster than our acquisition of members,” he joked. Because of limited funds, Motus is unable to scale and fully get their name out there so far. Most of their efforts so far have focused on social media, their ambassador program and word of mouth, but now they are finally ready to embark on a full-scale advertising drive. “We [wanted] to ensure that [the platform] it is working well before we go on a big marketing push,” said Daniel. It will remain to be seen if Motus will be able to appeal to its users as well as it has for its partner gyms, but it is clear that the founders have put in a lot of care into what they consider a more humane model for their business partners. In my opinion, boutique gyms lose nothing out of signing up for Motus along with its other marketplace-style competitors, so the sustainability and scalability of Motus as a platform will depend on the founders’ ability to appeal to its customers. But if they are as thoughtful about the user experience as they seem to be with the gyms, then we can definitely see this platform going far, despite somewhat “handicapping” themselves thanks to their principles. Potential partners can find the signup option at the bottom of this website. For users, Motus can be found both on iOS and Android devices.